Major Joe Leibold is the Investigations Division Commander and has been since January 2018. He has been with the Waterloo Police Department since 1990. 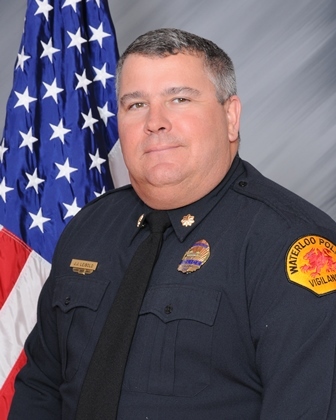 He has served the department in Patrol, Investigations, the Tactical Unit, the Crime Lab, the Internal Affairs Office and the Training Unit as a Firearms Instructor, Field Training Officer and Weapons Armorer.